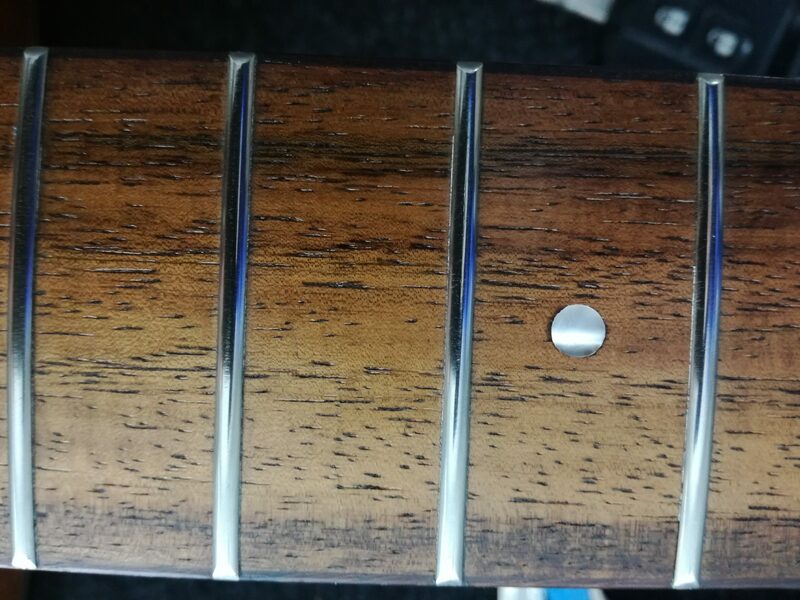 This in a guitar that a student left with me for a set up and new strings etc. 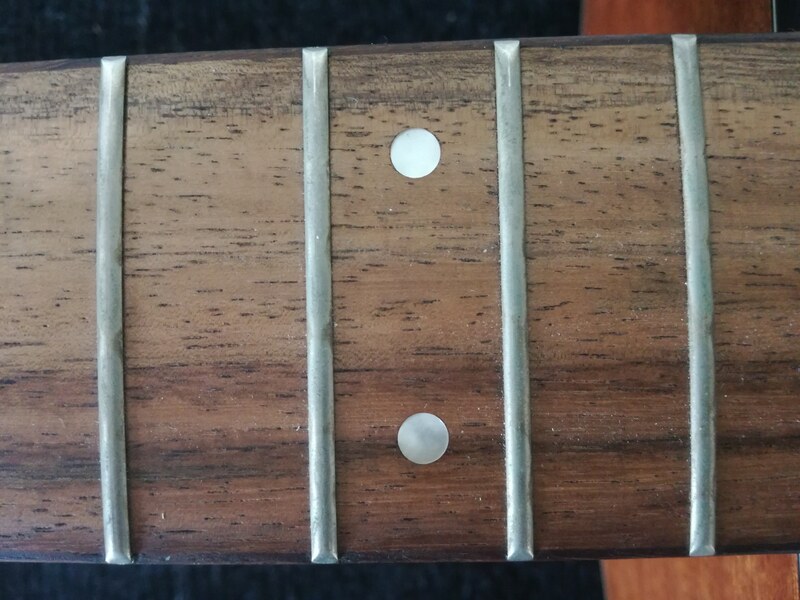 Amazing the difference made to a mid-range guitar (not that old) with some attention to detail. End result is that this mid range guitar now sounds and plays like a guitar twice its price.